Membership — Indian Ocean Research Group Inc. Membership of IORG Inc is open to all individuals, institutions and corporations who have a firm commitment to the aims and goals of the group. The membership fee includes an annual subscription to the society's flagship journal, the Journal of the Indian Ocean Region. 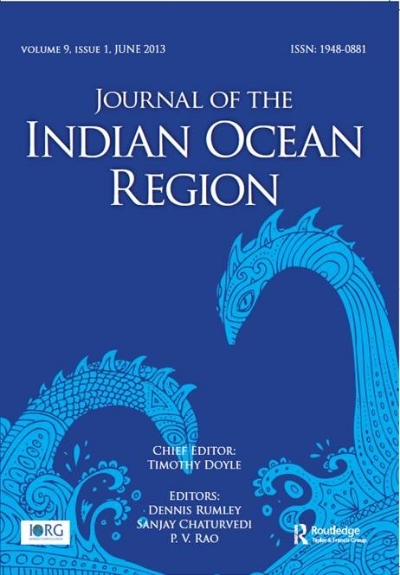 The journal is produced in affiliation with the Indian Ocean Rim Association.